Federal employees working without compensation can enjoy a free meal and visit theaters, museums, concerts, the zoo, aquarium and more. Photo from RISD Museum’s Facebook page. Courtesy of the RISD Museum, Providence RI. Businesses across Rhode Island are opening their doors to members of the Coast Guard and furloughed government workers in the community who have been affected by the government shutdown. Employees working without compensation can enjoy a free meal and attend a slew of different activities with the whole family. 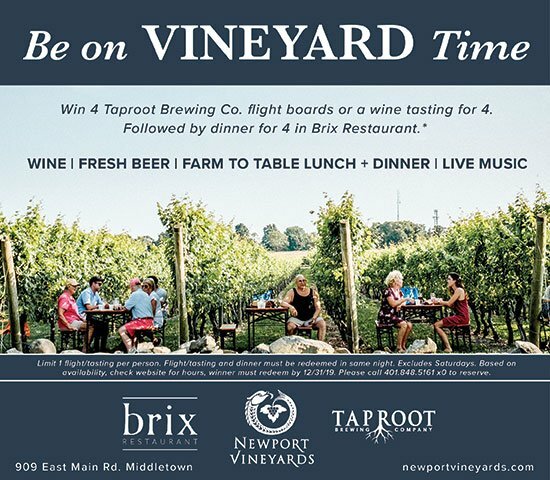 Blogger Audrey McClelland is partnering with local food and drink producers for Dawn’s Step Up to the Sink program to host a dinner for furloughed members of the Coast Guard and other federal employees. The meal will be hosted by Hope and Main in Warren on Jan. 23 from 6–9 p.m. Several local restaurants have contributed to the meal, which will include barbecue from Gotta Q Smokehouse, seafood from Blount and Mexican cuisine from El Rancho Grande. Products from longstanding community establishments Warwick Ice Cream and Yacht Club Soda will round out the dinner. Space is limited to 100 guests. RSVP here or email Audrey at audrey523@mac.com. 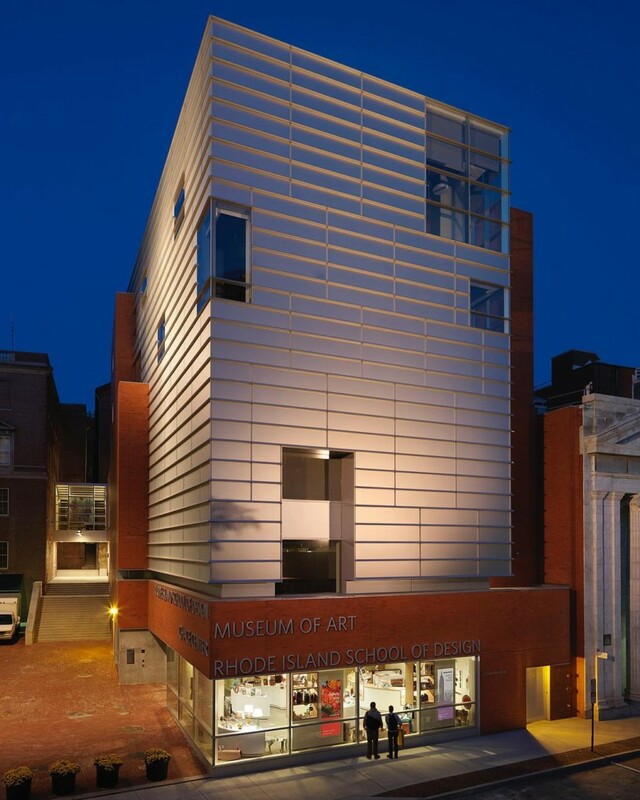 Cultural entertainment can be found at the RISD Museum and the Newport Art Museum. Both are offering free admission to furloughed workers with a government ID or proof of work. The RISD Museum will offer a free visit to furloughed federal government employees plus one guest through January 31, plus vouchers for a free meal at one of RISD’s campus dining facilities. For some sit-down entertainment, complimentary tickets to current plays and concerts at the Rhode Island Philharmonic, Trinity Rep (current show Black Odyssey, based on availability), and the Wilbury Group are available. For some family fun, government employees and up to four family members are welcome to attend the Roger Williams Park Zoo with free entrance during regular hours, from 10 a.m.-4 p.m. daily. The Mystic Aquarium in Mystic, Connecticut, is also offering complimentary weekday general admission to government employees (with a valid work ID) at the main ticket gate through the duration of the government shutdown. YMCA locations in Coventry, Cumberland, Lincoln, Pawtucket and Woonsocket have waived membership fees for furloughed employees. Membership fees will also be waived for children of government workers at the Boys and Girls Club of Warwick. Those with younger children can get diapers and other help from Project Undercover, a service that uses data from the Rhode Island Department of Human Services to distribute items across the state according to need. Federal employees can get moving with free spin classes at Salt Cycle Studio in Tiverton. If a downward dog is more your speed, Laughing Elephant Yoga in East Greenwich has free classes as well. The Potter League for Animals, with help from Handsome Dan’s Rescue and Coventry and Cranston Animal Control, is offering free pet food and cat litter to federal employees. Stop by the adoption center in Middletown Thursday through Monday from 10 a.m. to 5 p.m. or Tuesday and Wednesday until 7 p.m.